We also listed on Coin Gecko and Coin Hills! 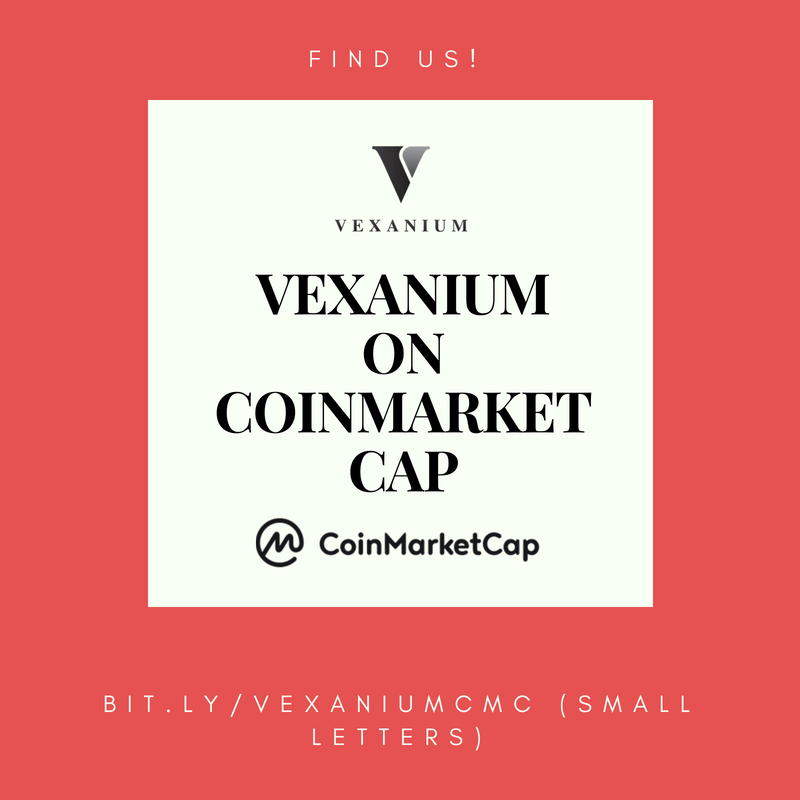 So, you could find information about us on CoinMarketCap, Coin Gecko, and Coin Hills! Beside that, we also already listed on some amazing exchange such as Exrates, BTC — Alpha, SistemKoin, and Tokenomy! Another great exchange is also coming your way!